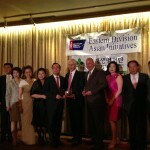 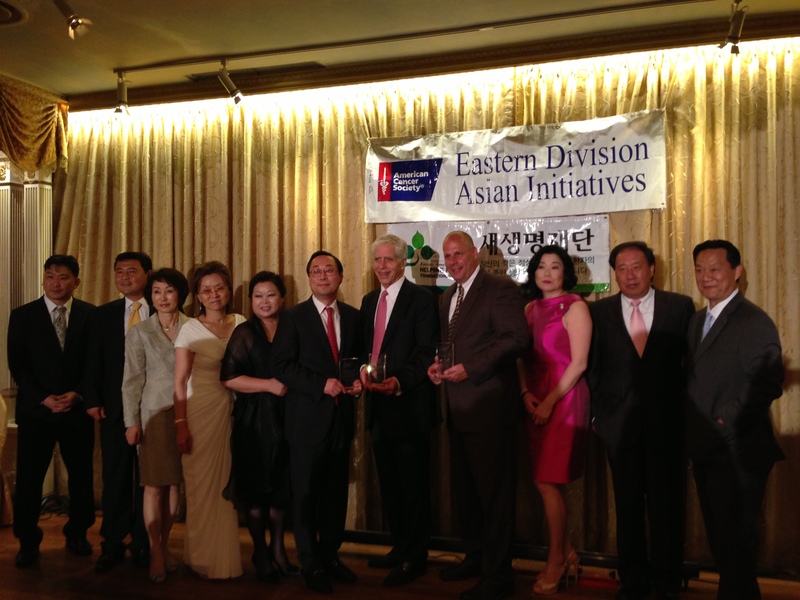 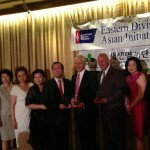 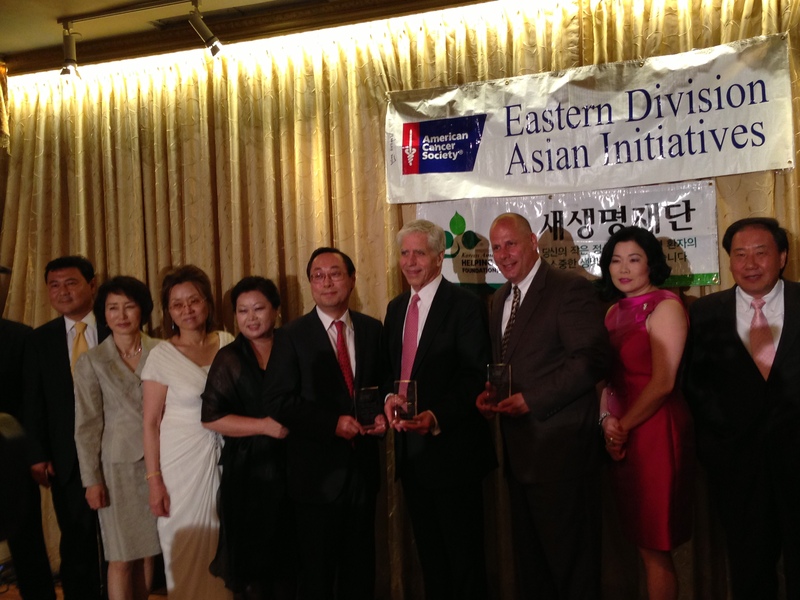 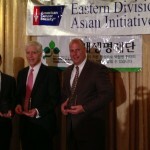 East Coast O & P CEO Honored at Journey of Hope Gala | East Coast Orthotic & Prosthetic Corp.
East Coast Orthotic & Prosthetic Corp. Chief Executive Officer, Vincent A. Benenati, CO was honored on Thursday, June 13th by the American Cancer Society’s Eastern Asian Initiatives Journey of Hope Gala. 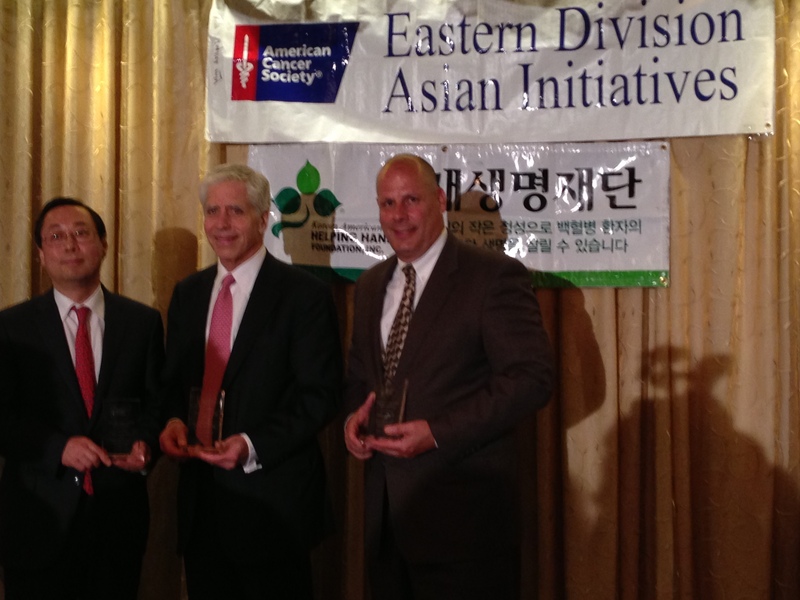 Mr. Benenati was one of three recipients to be honored with the Outstanding Community Contribution Award. 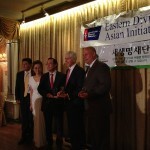 Mun K. Hong, M.D. 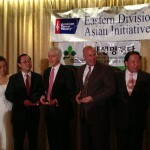 of St. Luke’s Roosevelt Hospital and George F. Heinrich, M.D., Chairman of New York Hospital Queens were the two other recipients of the award. 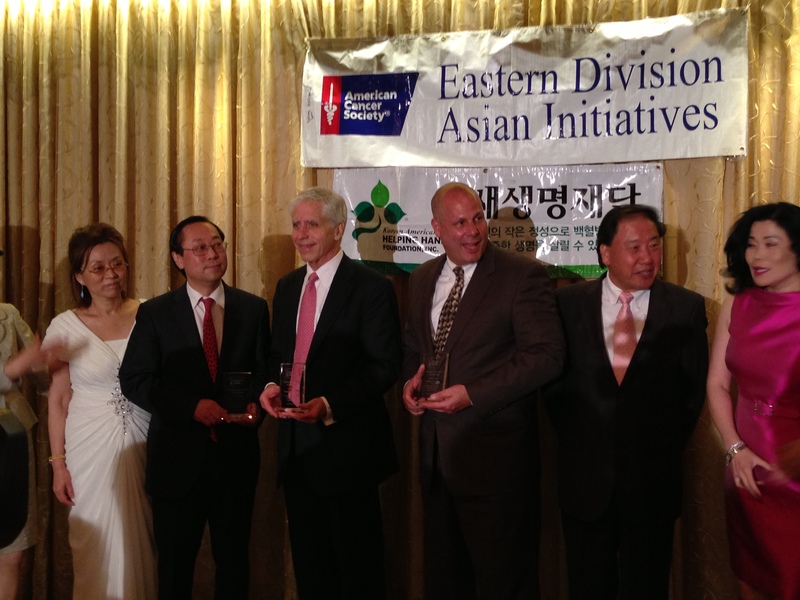 Mr. Benenati was awarded for his work in the community, including his numerous medical missions he has participated in and the charitable work that he and East Coast Orthotic & Prosthetic Corp. has done over the years. 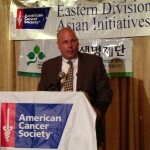 In his speech to those in attendance, Mr. Benenati said few words but thanked his family for their continuous support. 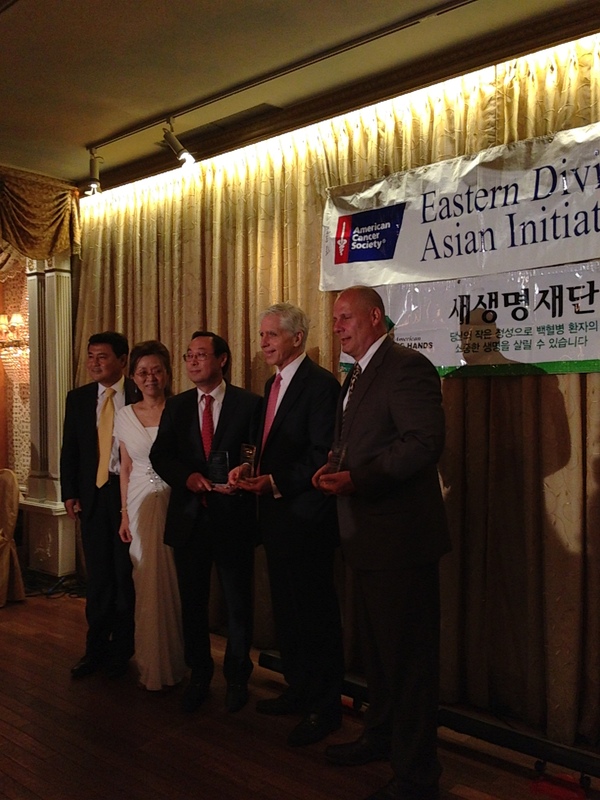 East Coast Orthotic & Prosthetic Corp. was also one of the many sponsors / donors of the event. 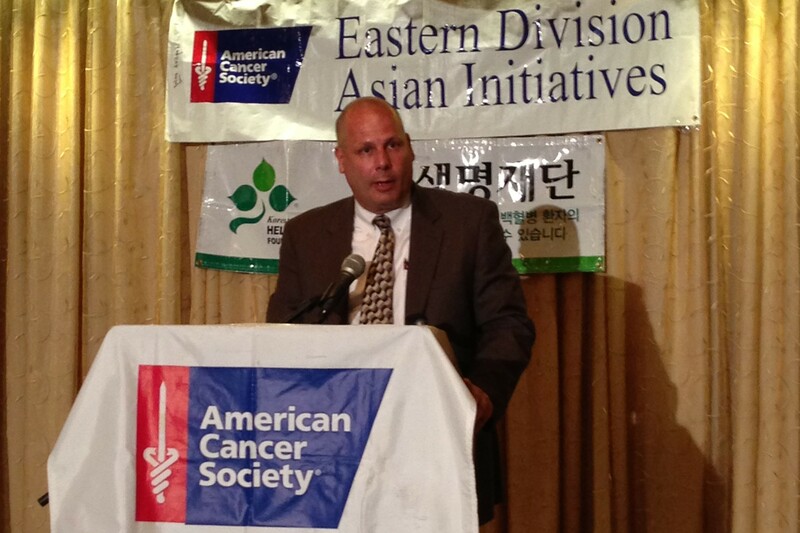 To donate to the American Cancer Society, please click here.